Fulfill all of your family's homeschool curriculum needs with the Accredited Online Homeschool Curriculum created by Jefferson County Educational Service Center Virtual Learning Academy (VLA). The VLA Staff and Course Authors are composed of Highly Qualified Teachers, each designing course content that will both challenge and engage your child. 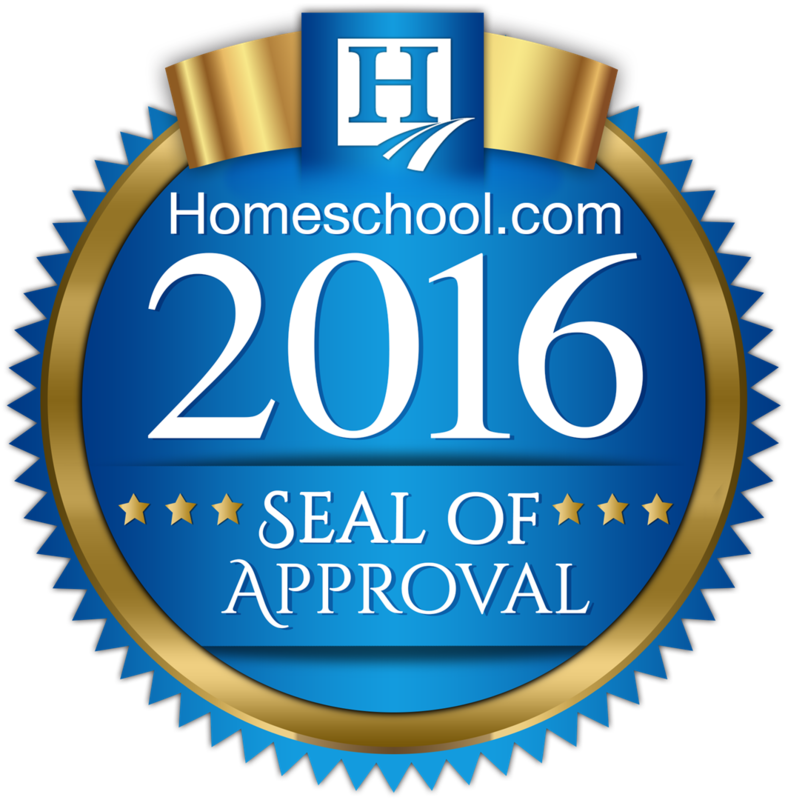 When your child is enrolled in VLA Homeschool courses, he or she has one calendar year from the date of enrollment to complete the course. By purchasing a year license, your child can take an unlimited amount of courses within that calendar year. This allows the freedom and flexibility for the courses to fit into your family's schedule. Each child can progress at his or her own pace. 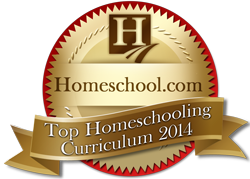 Click here to see the VLA Homeschool fees. Click here to view the VLA Curriculum. You can also find a description for each course and a printable course catalog. Click on the following links for a printable VLA Homeschool informational flyer and to watch an informational slideshow on VLA Homeschool.